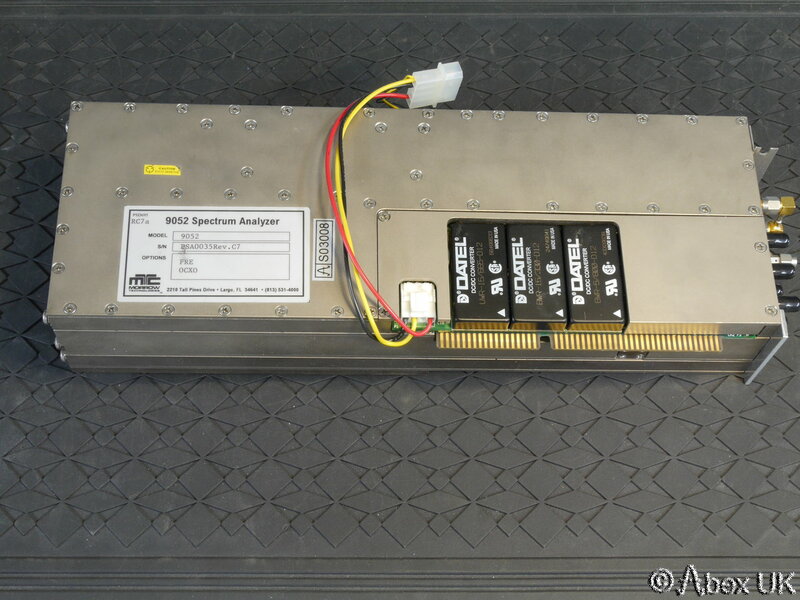 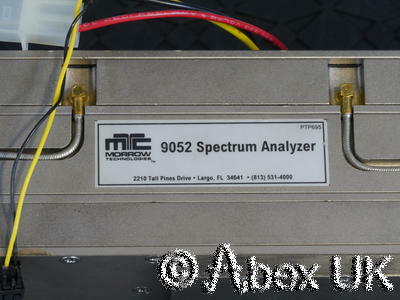 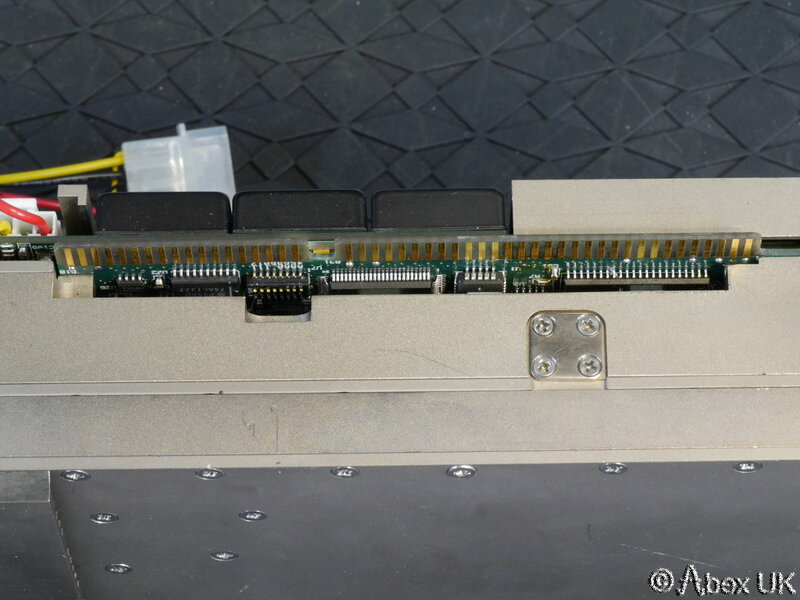 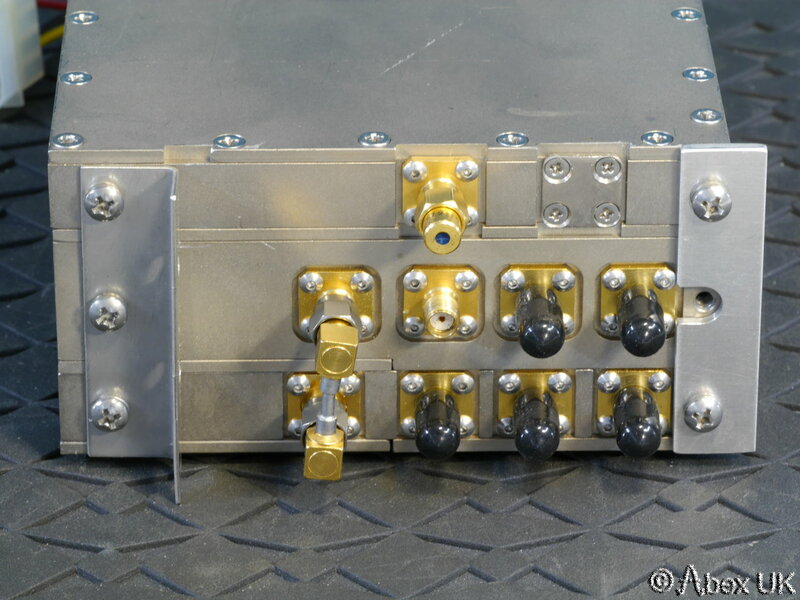 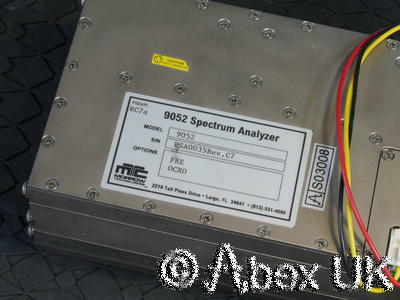 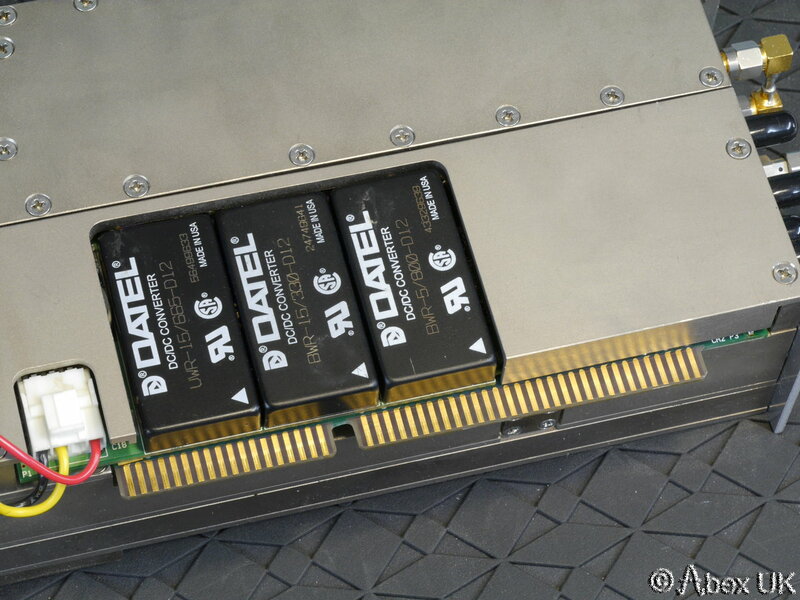 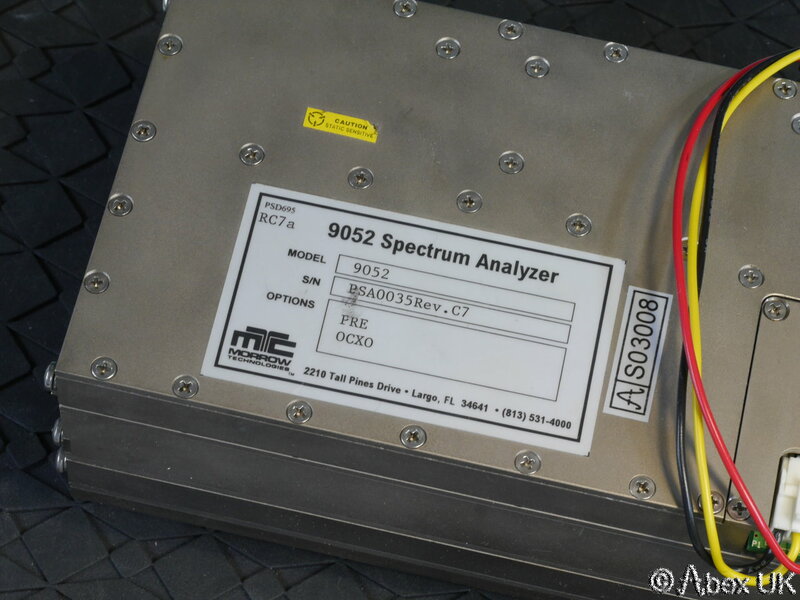 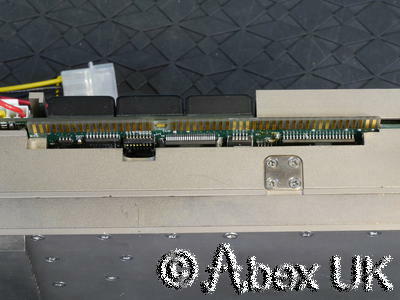 The Morrow Technologies 9052 is a 1.6GHz Spectrum Analyser Module for use in ISA bus personal computers. 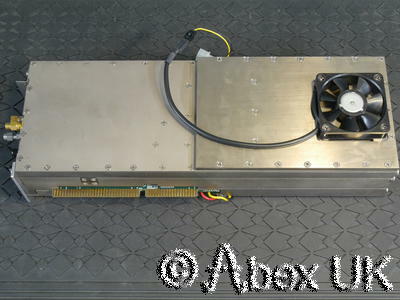 This unit is in good cosmetic condition and came to us as "working", but we are currently unable to test due to a lack of software. 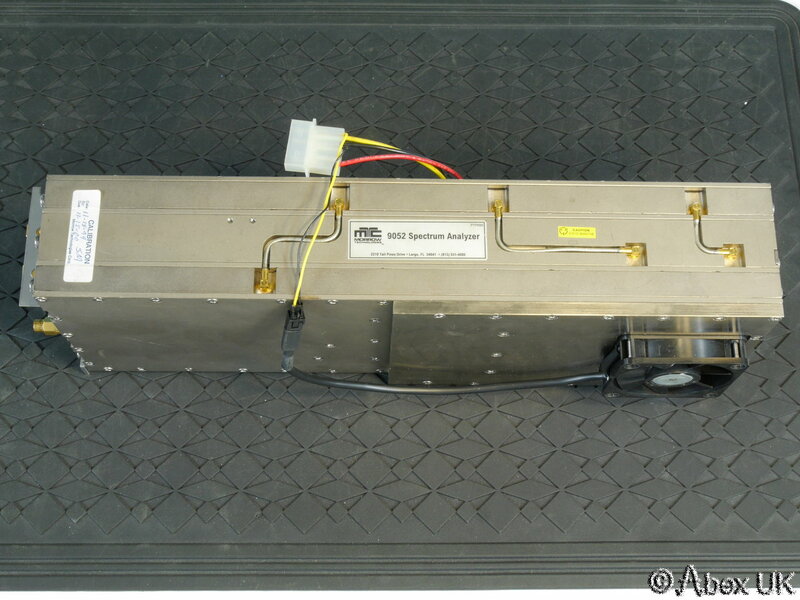 Hence offered for "parts or repair". 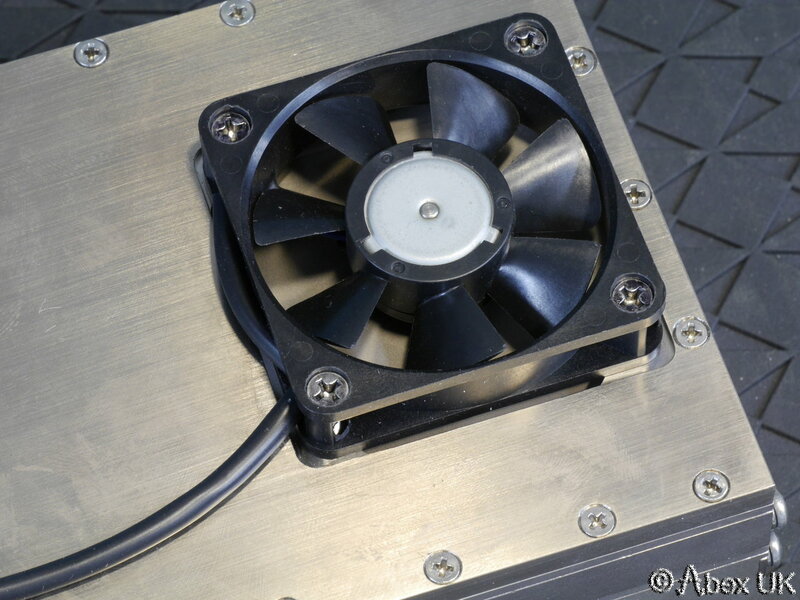 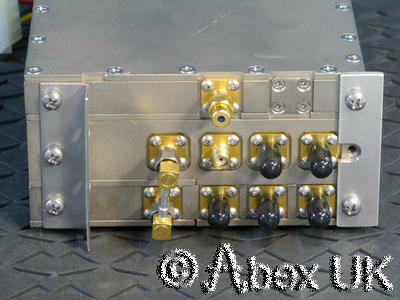 A couple of optional features on this unit, as identified on the main label. Nothing else is included with this item. Please see our other items.